Great-tasting coffee doesn’t have to be prepared piping hot. Sometimes, it’s better brewed cold. 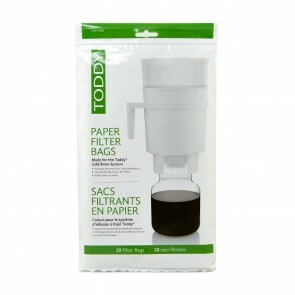 If you’re looking to enjoy delicious cold-brewed coffee this season, you have come to the right place. 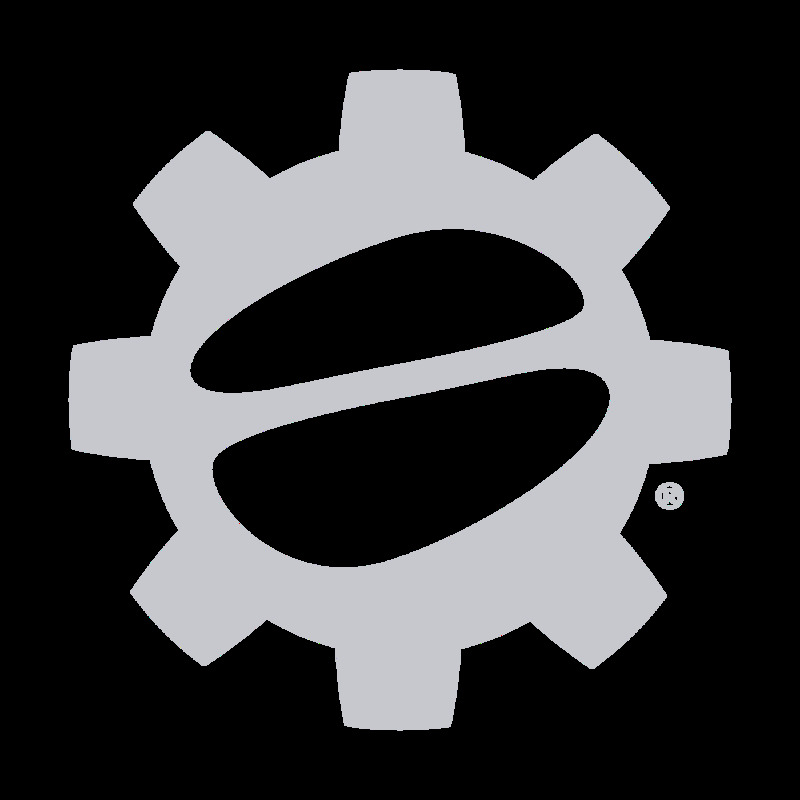 Here at Seattle Coffee Gear, we carry an extensive selection of cold brew coffee makers and other equipment from industry-leading brands, including Toddy, Osaka Coffee, Epoca/Primula and many more. 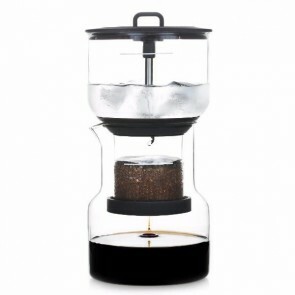 Learn more about our cold brew coffee equipment below, and shop with us to stay cool this season! As the name suggests, cold brew coffee is coffee that is brewed with room-temperature or cold water over a longer period of time than traditional coffee. In addition to its cooler temperature, cold brew coffee also has the added benefit of lower acidity. Depending on the cold brew method used, each batch can contain up to 65 percent less acid than a normal pot of drip coffee or freshly-brewed shot of espresso. For those who have time to spare, cold brewed coffee can be brewed using a French press or mason jars plus a little patience. 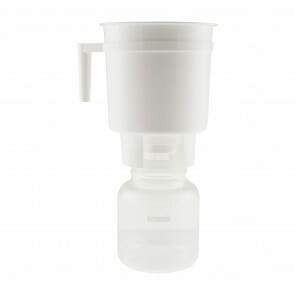 For those who want their cold brew quickly, automated cold brewing equipment is the way to go. 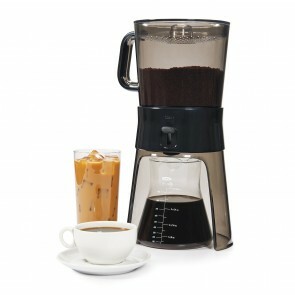 No matter how you choose to create your cold brew coffee, here at Seattle Coffee Gear we have the equipment for you. 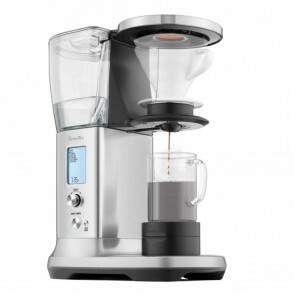 We proudly carry an extensive selection of automated cold brew coffee makers and coffee brew kits to meet all brewing preferences and budgets. We also back each and every cold brew product in our inventory with hassle-free returns and helpful customer service. Browse our inventory to find the perfect cold brew items for your needs, and cool off your coffee with the help of our team here at Seattle Coffee Gear today!